Every day brings a new and exciting experience when you are a 21st Century Scholar at IU Bloomington. You’ll have access to many resources and special services and programs, each designed to offer assistance as you embark on your education journey. You’ll also find a dynamic campus life, learning communities that bring together students with common interests, student groups that connect you to a field or industry you’re interested in, phenomenal music and arts events, and much, much more. 21st Century Scholars have many opportunities to access helpful, informative, and free workshops on relevant college topics such as transitioning to college from high school, understanding the 21st Century Scholarship and Covenant, living on a college budget, developing leadership skills, studying overseas, applying to graduate school, and more. 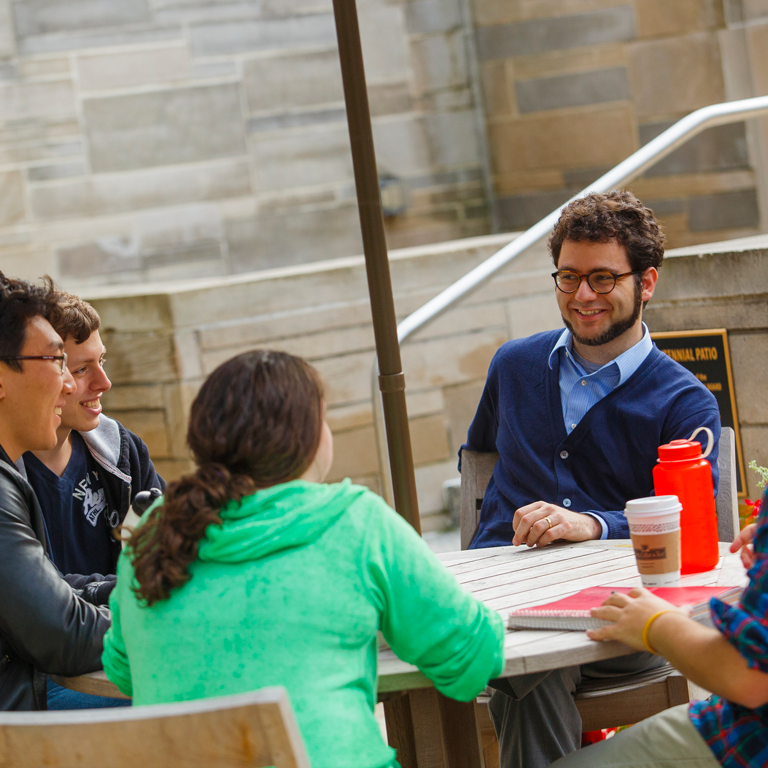 Perhaps most important, every IU 21st Century Scholar has an academic and career advisor. This individual is your personal college guide and makes sure you are aware of the wide variety of programs and services available through the IU 21st Century Scholars Program. You’ll also be connected to other support services on the Bloomington campus. The best thing about being a 21st Century scholar is having this system of support behind you and having people here who want to help you succeed and graduate within four years. Leadership Corp is a student-led organization primarily designed to connect IU 21st Century Scholars to volunteer opportunities that relate to their major(s), values, beliefs, and/or interests. Initially created for and by IU 21st Century Scholars, IU Leadership Corp is now open to all undergraduate students attending IU Bloomington. Many civic and social activities are offered through the Leadership Corps, each of which is designed to enrich your educational experience as an IU 21st Century Scholar! As part of these initiatives, you can be expected to gain leadership and organizational skills, build a sense of community among peer volunteers, and foster friendships with other Scholars and students on campus. Leadership Corp annual events include IU Greening Cream and Crimson, Girls Inc. Holiday Hoopla, Stone Belt, Bloomington AIDS Walk, Kelley 5K, and the IU 21st Century Scholars Day. Leadership Corp is a great way to meet other IU 21st Century Scholars and network in the Bloomington community. Questions about the organization can be sent to Marissa J. Cheplick at majachep@iu.edu. There may come a time when you experience difficulty with grades, financial aid, housing or other issues related to your college experience. The 21st Century Scholars office is ready to help. We serve as an advocate for 21st Century Scholars and a liaison between Scholars and other academic departments. If our office cannot find the answer or provide the assistance you need, we’ll connect you with someone who can. IU Getting Involved through Volunteer Experience Program (G.I.V.E.) is a way for IU 21st Century Scholars to receive a discount of $500.00 each semester from the on-campus housing by completing various community service activities and participating in events held by our office. IU G.I.V.E. Back also allows its participants to network with other IU 21st Century Scholars alumni at the annual Next Steps Conference. To qualify, IU 21st Century Scholars must NOT receive the IU Covenant and must live on-campus or off-campus apartment near IUB. 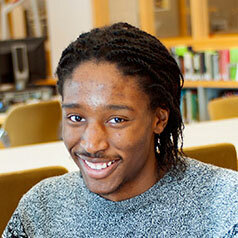 Mentoring at IU Bloomington puts students on the right path to success. Through the Office of Mentoring Services and Leadership Development, the Faculty and Staff for Student Excellence (FASE) Mentoring Program pairs freshmen with upperclassmen peer mentors who help guide younger students —or protégés—through the critical first year of college. You also will be able to participate in FASE Mentoring events, including free etiquette dinners, bowling, and the homecoming pre-tailgate party. FASE participants, too, can become leaders themselves in the program during their sophomore year, while sophomores, juniors, and seniors have opportunities to benefit from the advice and support of faculty mentors who help students develop their talents and prepare for success during college and beyond. IUB 21st Century Scholars have access to special resources and support provided through the IU OVPDEMA Overseas Studies & Scholarship Program. The program was established to provide study abroad opportunities and provide experiences that allow students to explore new cultures, gain insight into the global community, and make memories to last a lifetime. The IU 21st Century Scholars Program provides a four-year, full-tuition scholarship for qualified Indiana residents, as well as academic tutoring, mentoring, and financial aid and career workshops to help Scholars with their academic pursuits. 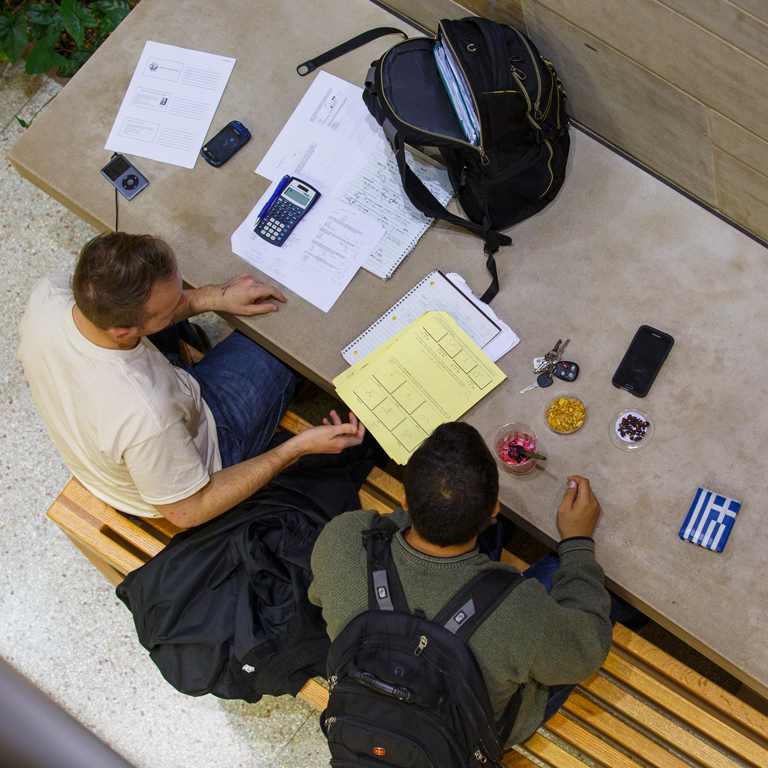 Student organizations are a great place for IU 21st Century Scholars to get involved on campus and connect with other students! With 700-plus student organizations on the Bloomington campus, you will have plenty of opportunities to find groups who share your passions and interests. 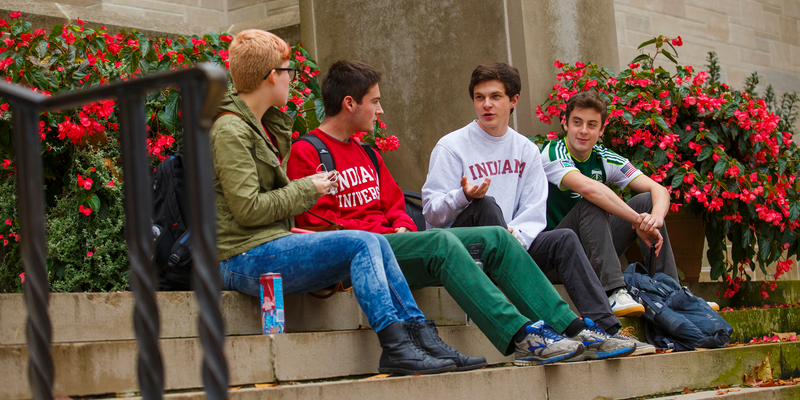 As a student at IU Bloomington, you are now part of a richly diverse community. You’ll not only find the support and resources to help with your academic success but also access to unique cultural opportunities and experiences that help you grow personally and professionally. For instance, IUB is home to the IU African American Arts Institute (AAAI)—the only institute of its kind in the nation. The Institute and each of our cultural centers offer many resources, including social and educational programs designed to reflect the heritage, history, and culture of our many student populations.